The new Kindle Paperwhite is lighter and thinner with a flush front design and a 300 ppi glare-free display that reads like real paper even in bright sunlight. The new Kindle Paperwhite is now waterproof, allowing users to freely read and relax on the beach, poolside or bathtub, with built-in 8 GB or 32 GB storage capacity to accommodate more magazines, comics and audio books. The new Kindle Paperwhite is paired with a Bluetooth headset or speaker to let the user listen to the story. The new Kindle Paperwhite single-cell battery can last for several weeks. The new Kindle Paperwhite has built-in adjustable lighting that allows users to read indoors and outdoors, day and night. The new Kindle Paperwhite instantly accesses bestsellers and more than a million works for $2.99 ​​or less. Amazon has also improved the software experience of the new Kindle Paperwhite. 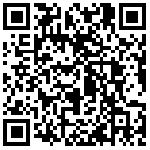 Amazon will release an updated home experience that provides the ability to quickly save and access reading settings. With OTA updates, these features will also be pushed to older Kindles in the coming weeks. The new Kindle Paperwhite can be booked today, starting at $129.99 and will begin shipping on November 7. The new Kindle Paperwhite 8 GB model is $129.99 and the 32 GB model is $159.99. The 32 GB with free cellular connection is priced at $249.99. 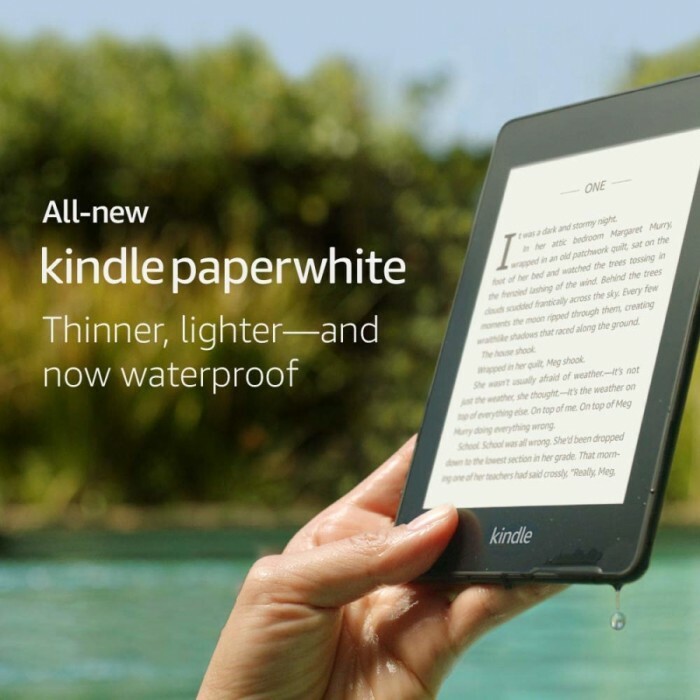 Amazon updates Kindle Paperwhite, bringing IPX8 level waterproofing and maximum 32GB space. New Kindle Paperwhite experience: plus waterproof, it is a step closer to Oasis.